Camping in wilderness requires tools with the best quality that can endure tremendous abuse and still good as new When it comes to the survival knife, one of the more popular brands is the Ka-Bar. Their product is widely used both by the civilian and the military due to excellent quality and ruggedness. 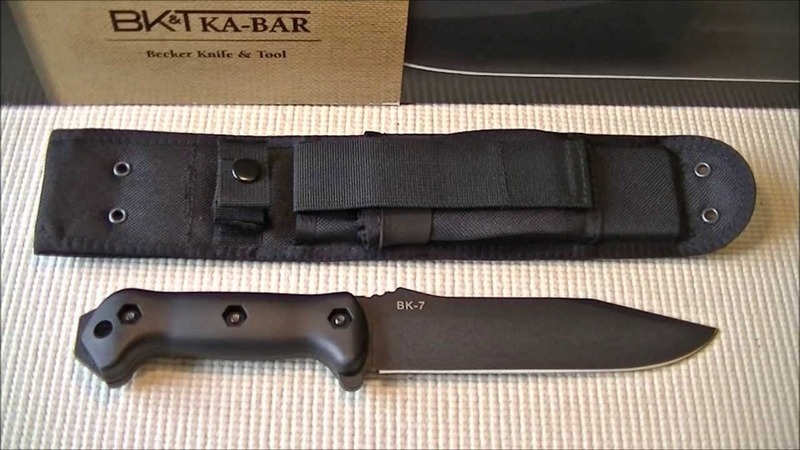 Two of the more popular Ka-Bar knives are the Becker BK7 and BK9. 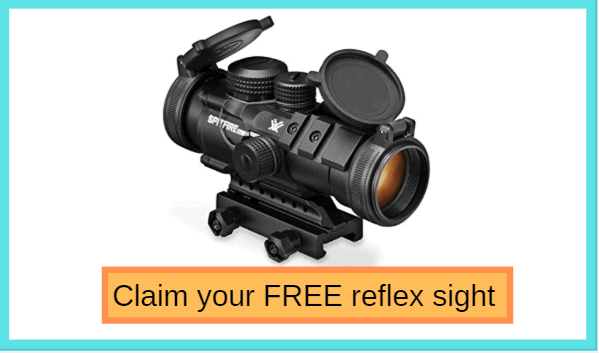 Want to take a closer at these awesome products? Then perhaps this article can provide you with some interesting information about them. The BK7 and BK9 are really great knifes that can be used in virtually any type of environment. They all use carbon steel as the main material for the edge and employ the same handle design and coating. However, that is pretty it for these knifes common features. Beyond that, BK7 and BK9 posses some unique specifications and function that separate that separate them from each other. That is why a detailed comparison between Becker BK7 vs. BK9 will be useful if you have a hard time deciding on one. Located on the knife spine is the thump ramp. This feature is supposed to be where you place your thump and steady the knife. But using it may make you thump feel sore and joint pain. This may become problematic if you have to use the knife for detail projects or an extended period of time. It’s is advised that you shouldn’t use the thump ramp so avoid uncomfortable handlings so you can focus on your job. 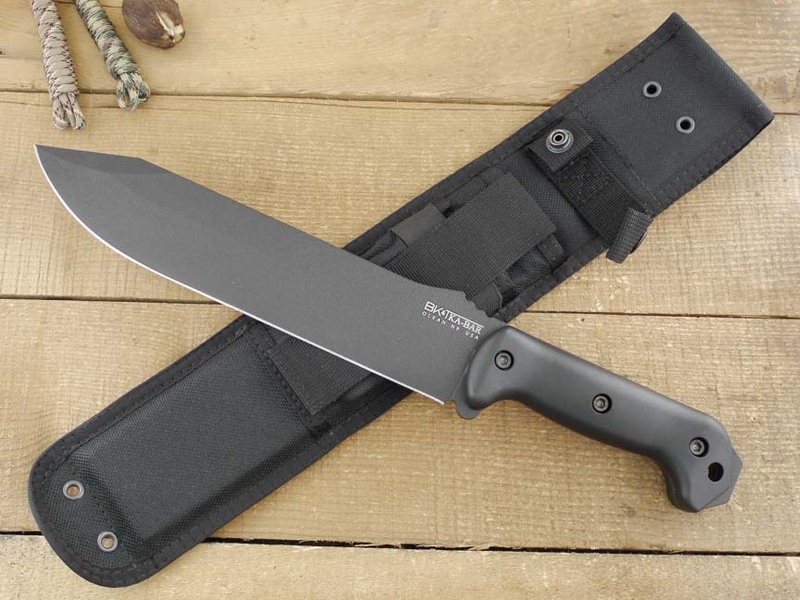 For a container, both Bk7 and BK9 come with a tough nylon sheath to protect the blade and safe carry. It got an extra pocket to be stored with a sharpener or a small flashlight. To ensure a universal carry, there are Molle attachment webbings by the side so you can attach the sheath on whatever surface you want. It’s a bit loose so when the knifed is store inside, don’t hold or turn it upside down or the knife may fall out. Made from carbon steel and applied with coatings of epoxy power, the edge quality of BK7 and BK9 is high. They use a similar clip point blade design that is very good at piercing and slicing. Yet when you need to make a fire, the BK7 is faster and more efficient at batoning. Thanks to the lightweight and thinner blade, the BK7 can quickly spit a large number of small branches and logs in mere minutes. That should allow you to start a fire and sustain it for quite with only this knife. However, the BK7 got an unsharpened swedge that can easily break the wood pieces if it’s too thin. The BK9 while slightly slower can chop and split any wood without trouble. Its tip is very sharp and its weight delivers powerful chop and slash. If you want to process thick and bulky pieces of wood, the BK9 is your best bet. The BK7 and BK9 got their own pros and cons. If you want something light, tough, flexible and easy to use, the BK7 will be the better choice. Its lightness and versatility will allow you to have an effective reaction with almost any situation at moment notice. But if strength and endurance are your desire qualities, you should go after the BK9. This knife can cut down any type of wood and alike with its powerful and precise blow. In the end, its all about the user needs and requirement so ask yourself what you want then you can get a suitable knife. And that is all you should know about the BK7 and the BK9, very straightforward, right? Both of them are high-quality knifes for a forest camping trip or as self – defense tool. They are made with the highest of manufacturing standard and offer nothing but satisfaction. 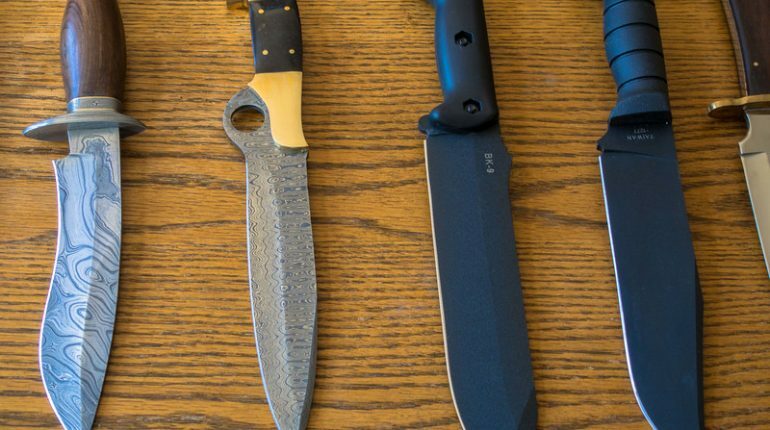 With a detailed comparison between Becker BK7 vs. BK9 right above, you now have a much easier time deciding which one is the better knife for you. Is Pepper Spray Legal In Texas?